A Cuban-American woman seeks to understand her true identity. She interviews people throughout the US, strives to balance between conservative and liberal views, questions stereotypes and explores what it means to be Cuban-American in a time when the whole world is obsessed with Cuba. After attending the Sundance Film Festival in 2015, Zuzy Martin Lynch, was inspired by the power of film to turn a brewing book project into a story about identity. After a string of serendipitous happenings and a successful crowdfunding campaign, first-time filmmaker took a leap of faith and began producing an insightful film that explores the Cuban-American experience today. 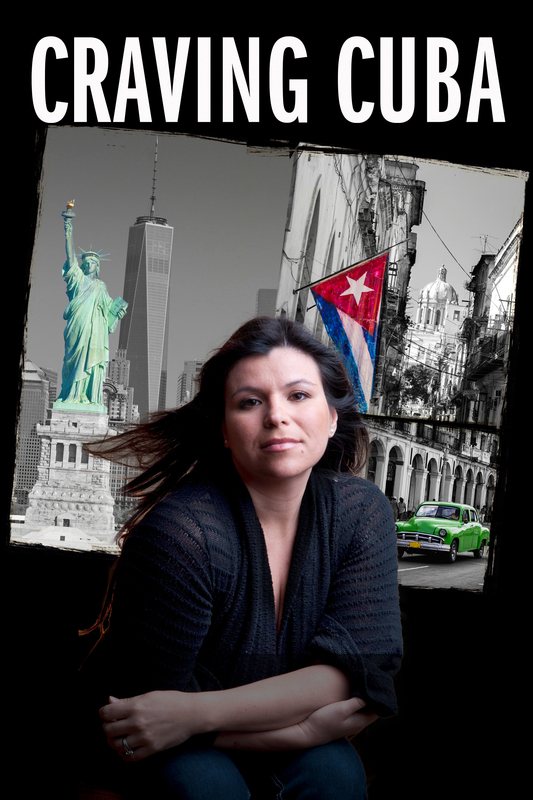 Filmed over the course of 40 days and 40 nights in New Jersey, New York, Miami, San Francisco, Fort Worth and Havana, Martin Lynch was driven and determined to complete the documentary within a year to create a time capsule of this moment in Cuba-U.S. relations, but also to ensure that her 4 living grandparents who exiled Cuba over 50 years ago would be able to see this project come to fruition. Overcoming the obstacles of being first- time filmmaker, job loss and the political intricacies of making a film about Cuba, Craving Cuba has been accepted to 7 film festivals and won an Audience Award for Best Documentary Feature Film at its World Premiere.